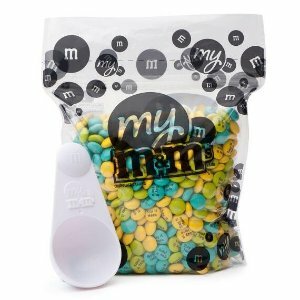 My M&Ms offers 25% Off Sitewide with Code via coupon code "25SURPRISE". My M&Ms offers 25% Off Sitewide with Code via coupon code "25FLASH". 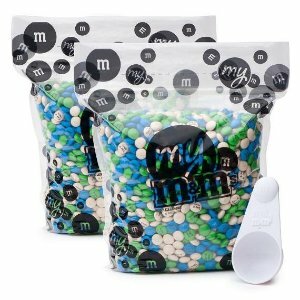 My M&Ms offers Biggest Bulk Sale, 25% off 2 lb, 30% off 5 lb, 35% off 10 lb via coupon code "BULKUP". Plus, All Party Favors, 15% Off via coupon code "15FAVORS". 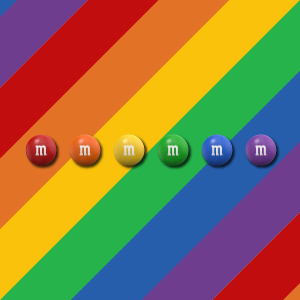 My M&Ms offers love & m&m's 20% Off Sitewide with Code via coupon code "LOVE20". 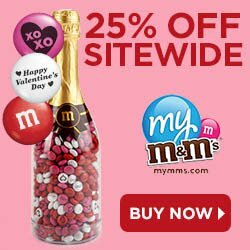 My M&Ms offers save big 25% Off Sitewide via coupon code "VDAY25". 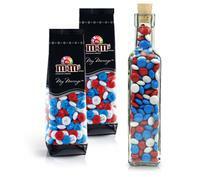 My M&Ms offers 30% off sitewide via coupon code "MMSFAM30". 30% Off Sitewide. No minimum purchase required. Excludes NFL, MLB, M&M'S®merchandise, clearance and sale items. Offer expires 01/23/19 at 11:59 PM PT. Offer may not be combined with volume pricing or any other promotional offers (with the exception of Free Shipping on $75+) and may not be applied to existing orders. Offer may be subject to change. Use code MMSFAM30 at checkout. 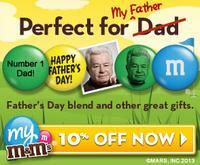 My M&M's offers 15% off store wide on orders over $99 via coupon code 15DEAL. 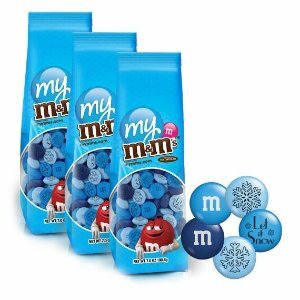 My M&M's offers 10% off on orders over $99, discount taken at checkout. 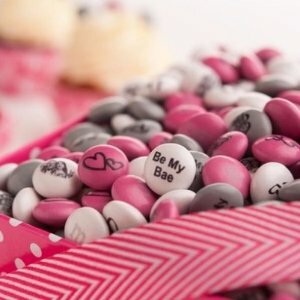 You may personalize your chocolate candy by choosing colors, writing your messages and selecting your gift package. 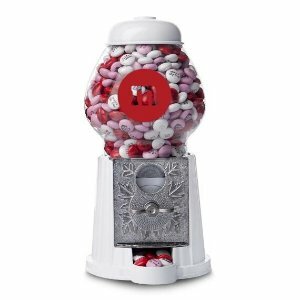 My M&M's offers 10% off orders over $40 with code VDAY10. Ends 2/14. 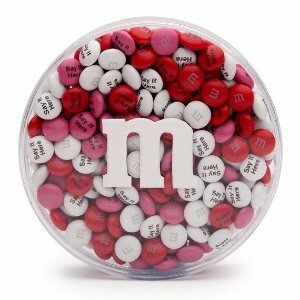 My M&M's offers 15% off orders over $40 with code VDAY15. Ends 2/4. 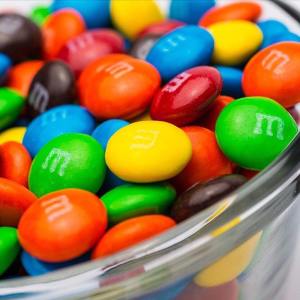 M&M's offers $20.13 off your order of $100+. Use code NEWYEAR13. 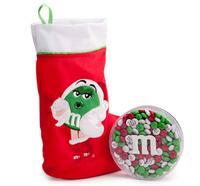 M&M's offers 15% Off $50 order via code "GIFTING15". Deal expires on Dec 21st. 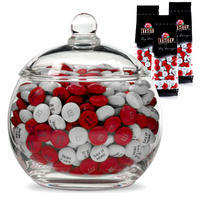 My M&M's offers $5 Off $25 purchase and a free gift via coupon code "DECORATE". 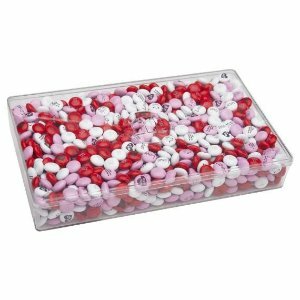 You may personalize your chocolate candy by choosing colors, writing your message and selecting your gift package. M&M's offers $20 Off $100 order via code "SEASON20". Deal expires on November 17th. 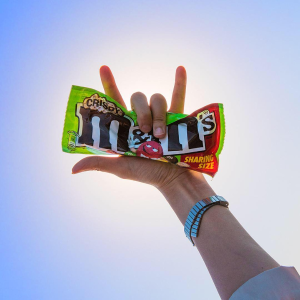 M&M's offers $10 off $65 order via code "CHOOSE10". Also, get 15% off on orders over $100 via code "CHOOSE15". Deal expires on November 7th. 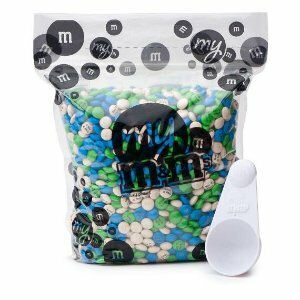 My M&M's offers 20% Off entire site via coupon code "DEALMOON20". Deal expires on October 28.